I've always looked at blender as a complex and hard to use tool, at least when compared with Art Of Illusion, however it is a very powerful and complete tool and since my trouble with using it is the lack of experience, I solve to give it a try and create a 3D model of one of my favorite cars, the VW Polo. 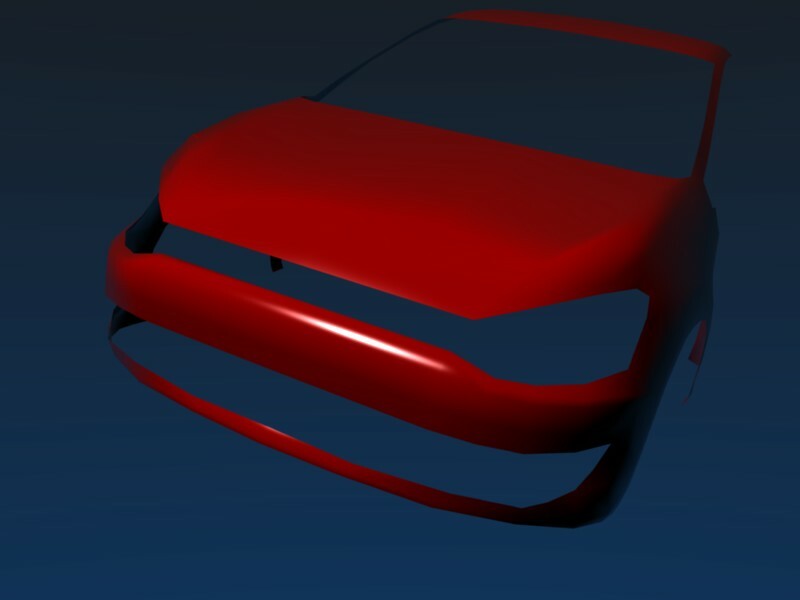 After 2 hours fighting with the keyboard shortcuts, cameras and lights, I managed to get a very nice model of the VW Polo overall shape done, I rendered it, and it looked quite nice... The metal of the car body was complete. I saved and then quit, thinking in continue it later. 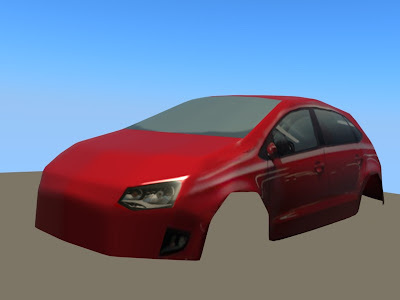 A few minutes later I though in render it and show it on the blog, so, I run blender, load recent file "VWPolo.blend", and.... only the first save was kept, so ... only the front of the car! I tried the recover thing blend has... without success, I searched the entire hardrive for blender files ... nothing... It vanished. 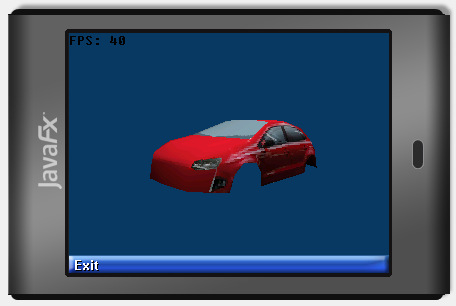 This is my first attempt with textures on blender... pretty easy... but a labyrinth of menus is what it takes to do it. Texture itself was mostly a side view photo and brushes on GIMP, not exactly the most refined one, but it serves as a nice test.